Prague – Live. Love. Write. Travel! It all started when I was asked by actress, writer and play director Peppur Chambersto participate in the pre-production of A Streetcar Named Desire. Being every bit of a NOLA girl, I was honored to join the production crew and jump on board as the New Orleans consultant. Not only was it a way for me to be involved in the art culture of Prague. It also allowed me to do what I do best: talk about the city I LOVE. The city that has reared, shaped and formed me in every way. I LOVE YOU NEW ORLEANS! The opportunity couldn’t have come at a more perfect time. Finally accepting my life living abroad, I was more than ready to work with a team of very talented and accomplished individuals. … Yes, I am that freelance writer who gave up many things to enjoy a life abroad. Let me tell you a story about how IKEA became my new best friend. 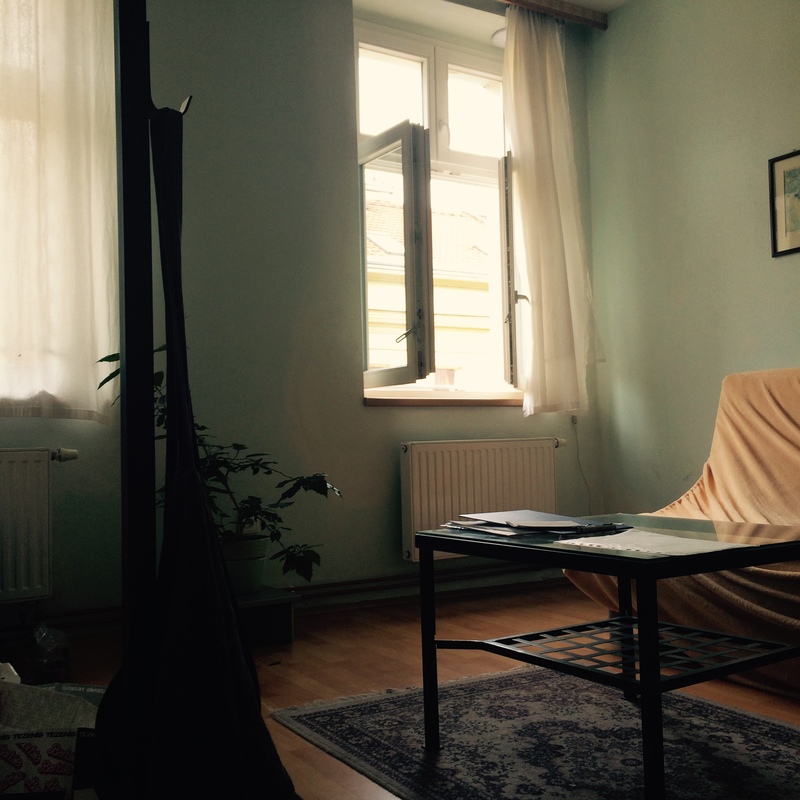 After leaving the comfort of my old flat, I felt myself losing little pieces of my sanity. It started with the forceful manner in which my landlord basically pushed me out of my apartment. My time was up! I had only paid for one month, and she was eagerly awaiting my departure. There was a mixture of panic and annoyance, blended with bouts of rage. After packing all four of my suitcases, I spent a whopping 3 U.S. dollars hauling my stuff to the new flat via Uber. 3 Hours to Spare: Roaming Through Kraków!